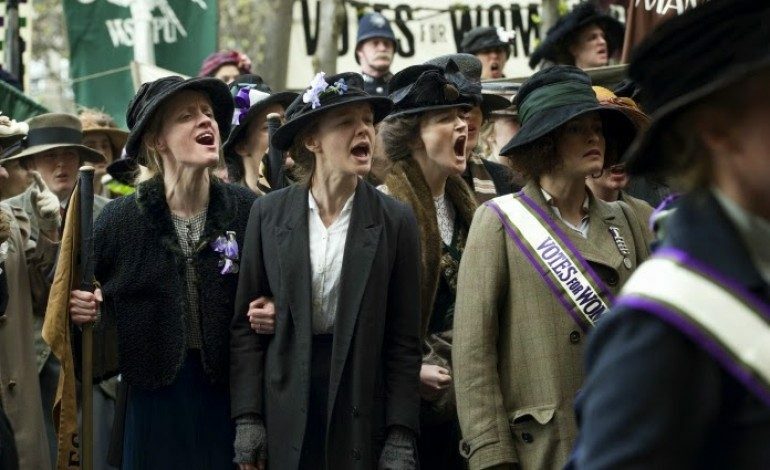 “Never underestimate the power we women have to define our own destiny.” Spoken in the trailer by Meryl Streep‘s Emmeline Pankhurst – the often militant leader of the British suffragette movement – this sentiment sparks a socio-political revolution among the British female populace in the first trailer for Suffragette. Based on true events which occurred at the turn of the twentieth century, Suffragette follows an “ordinary” woman named Maud, played by Carey Mulligan (Drive), who becomes one of the “foot soldiers” of the movement for women’s right to vote in England. She along with scores of other wives, mothers, daughters, and working women follow Pankhurst underground and into battle against their husbands, bosses, and a state set on silencing their voices. This will be the first film to tackle this famous event in the history of feminism and women’s rights. It also comes at a crucial moment in film history as female directors, producers, writers, actresses and so on are still fighting for wider representation within cinema. Helena Bonham Carter (Fight Club), Romola Garai (Atonement), Anne Marie-Duff (The Magdalene Sisters), Ben Whishaw (Skyfall), and Brendan Gleeson (In Bruges) also star. Sarah Gavron directed and The Iron Lady writer Abi Morgan penned the script. The two had previously worked together on the BAFTA-nominated film Brick Lane about a Bangladeshi woman trapped within an arranged marriage. Suffragette hits U.S. theaters on October 23. 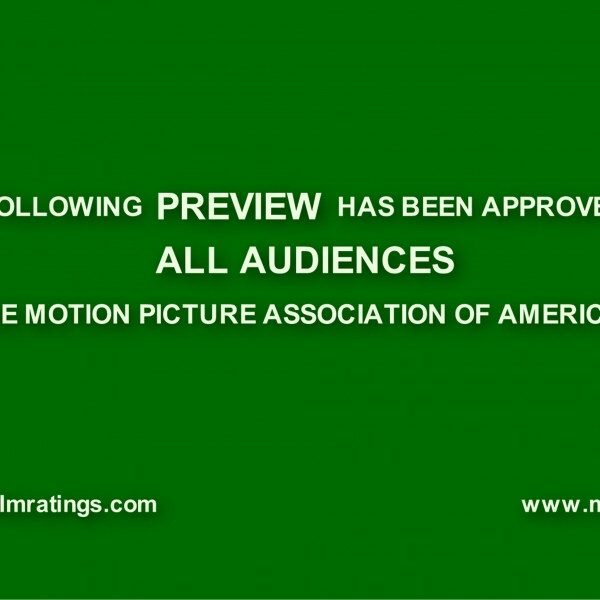 Check out the trailer below.